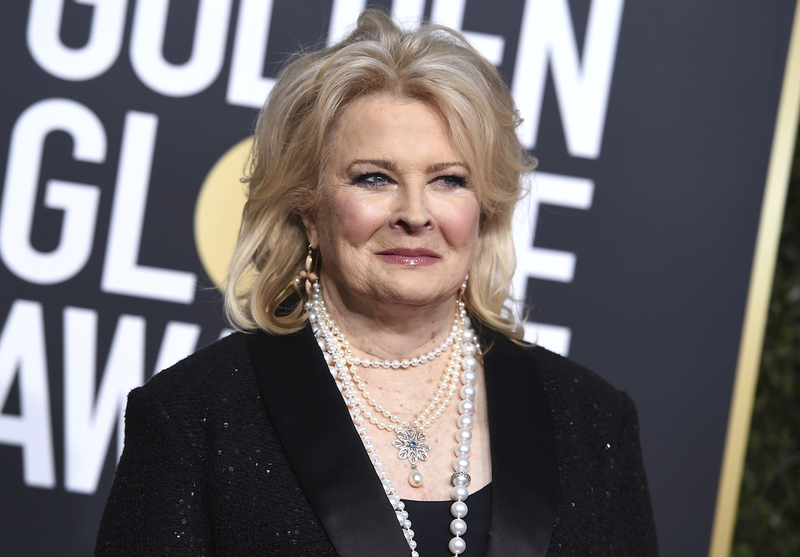 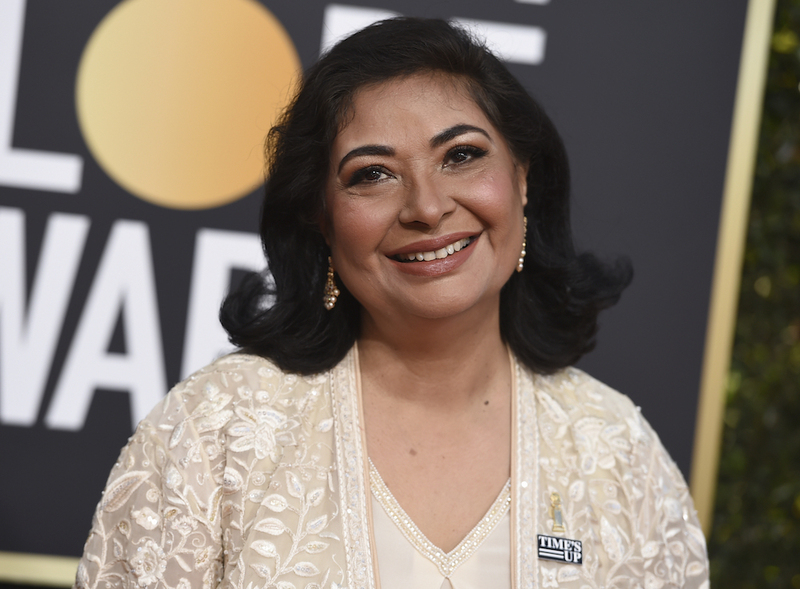 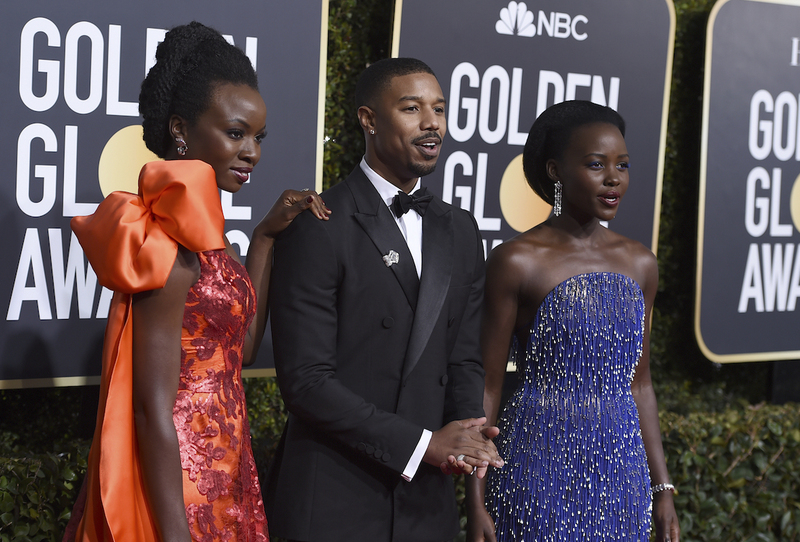 BEVERLY HILLS, Calif. -- Vibrant colors returned to the red carpet at the Golden Globe Awards Sunday, a year after nearly all A-listers donned black in a stand against sexual misconduct in the entertainment industry. 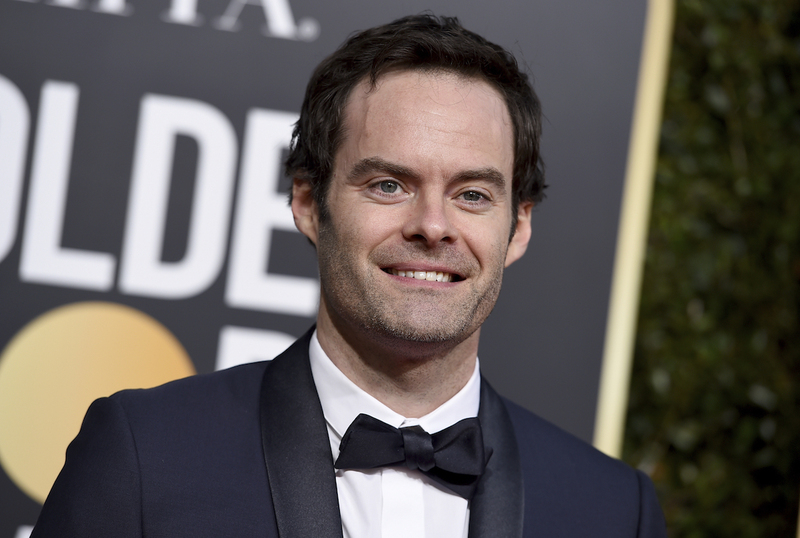 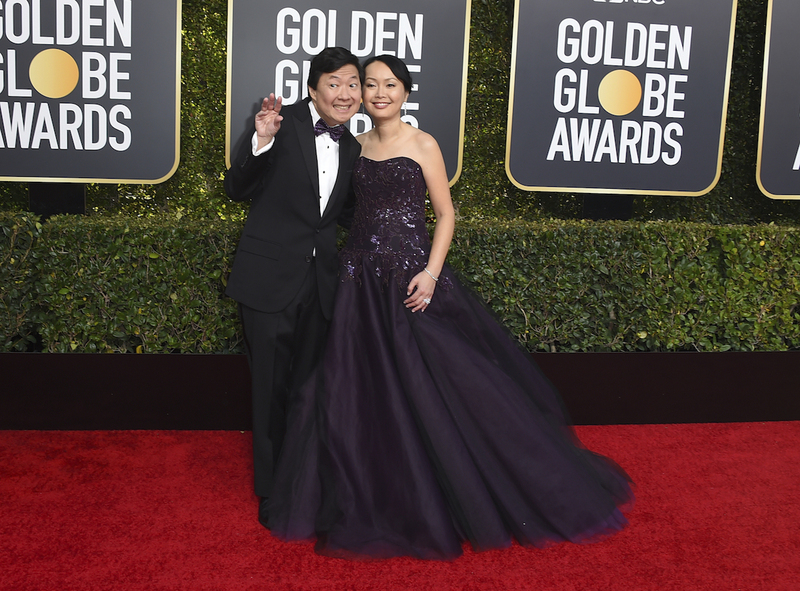 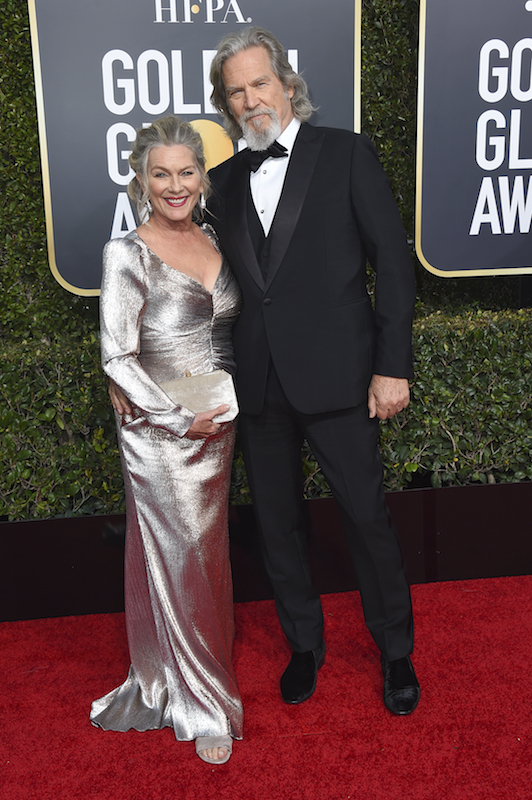 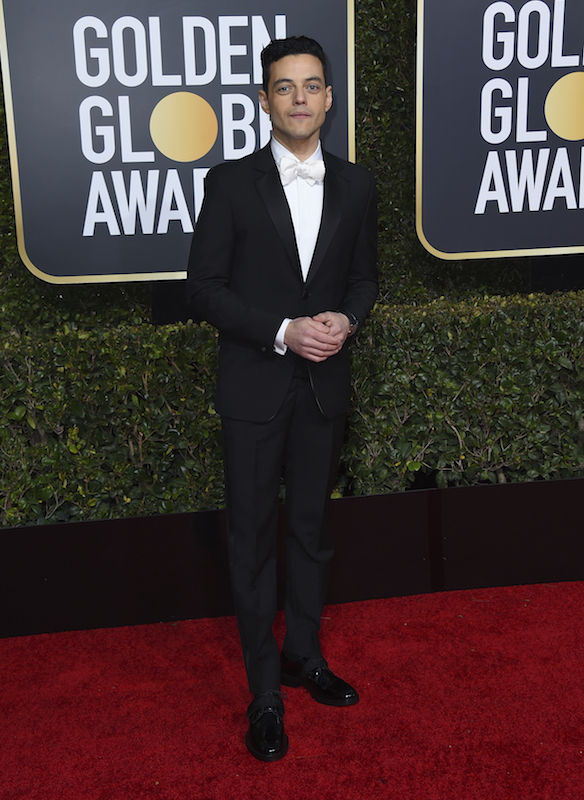 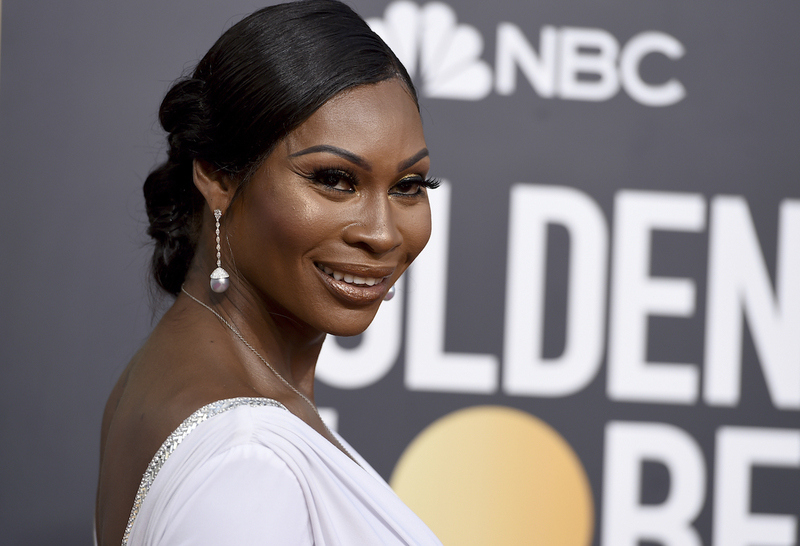 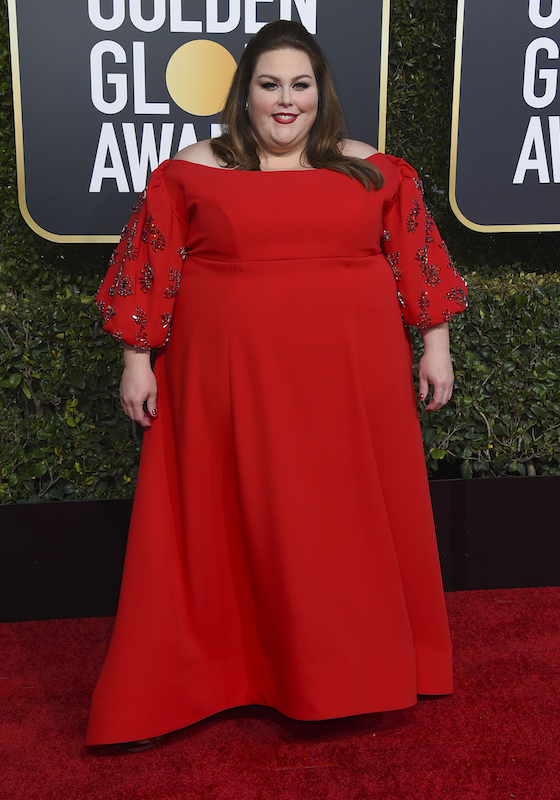 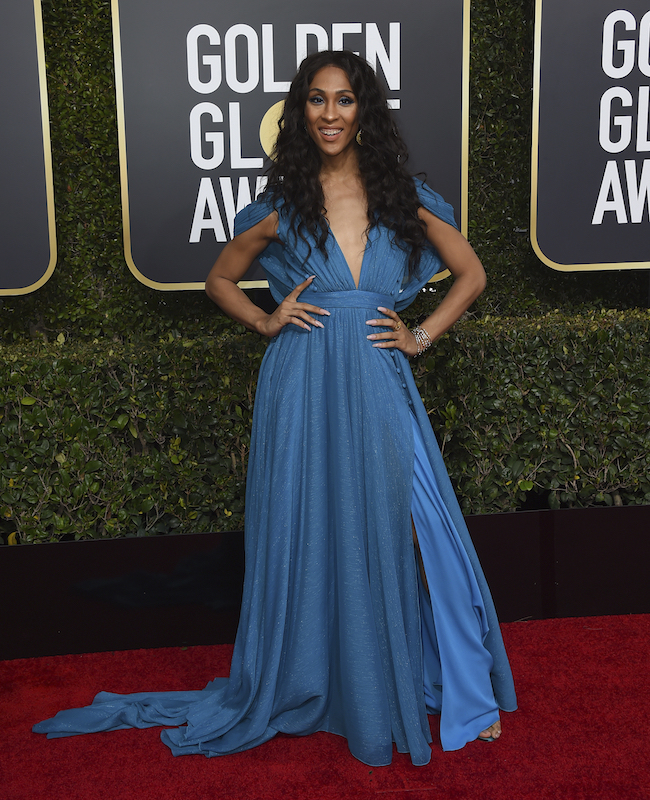 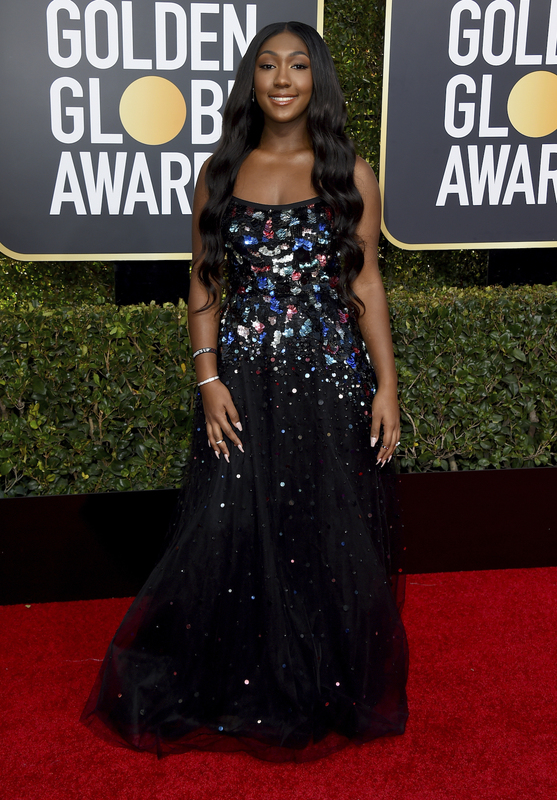 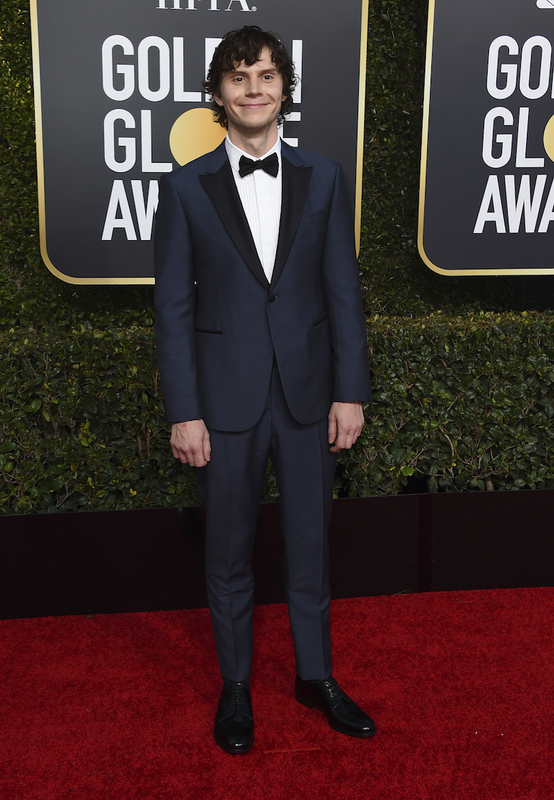 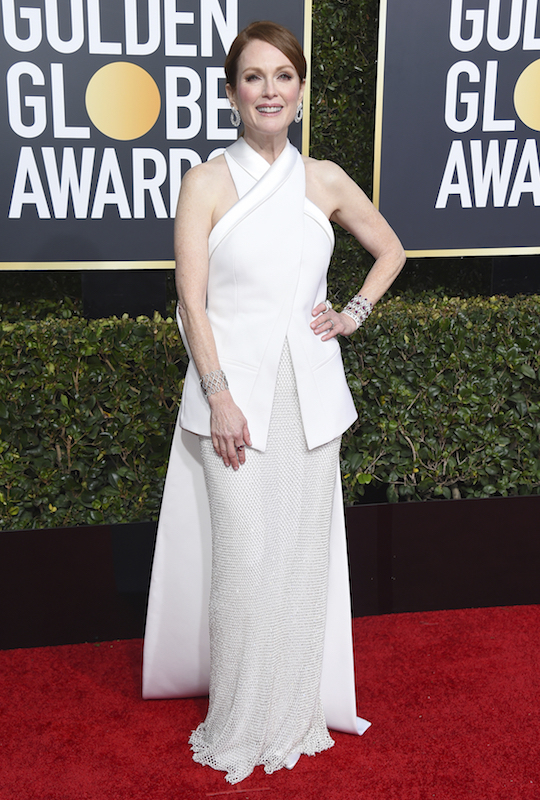 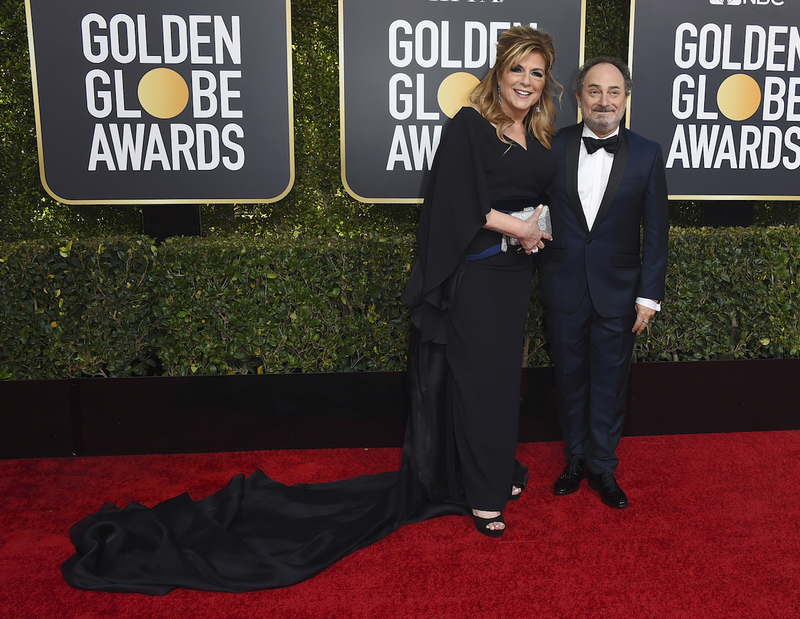 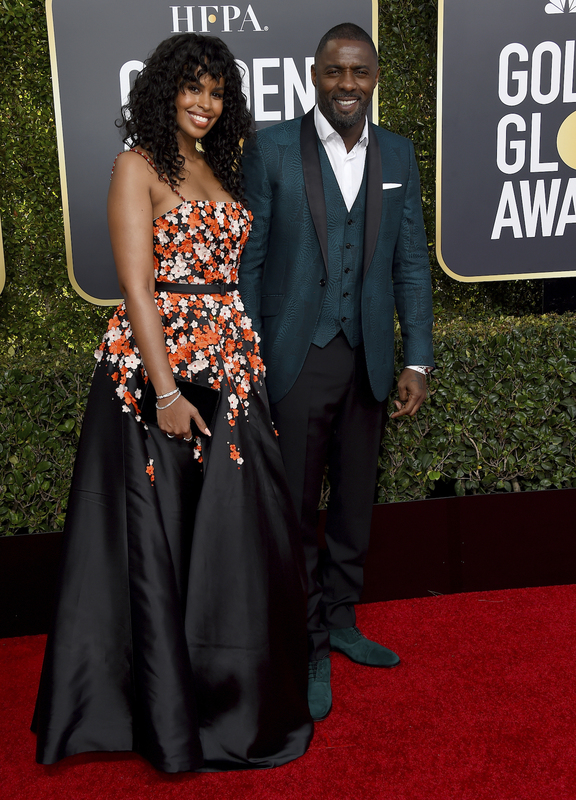 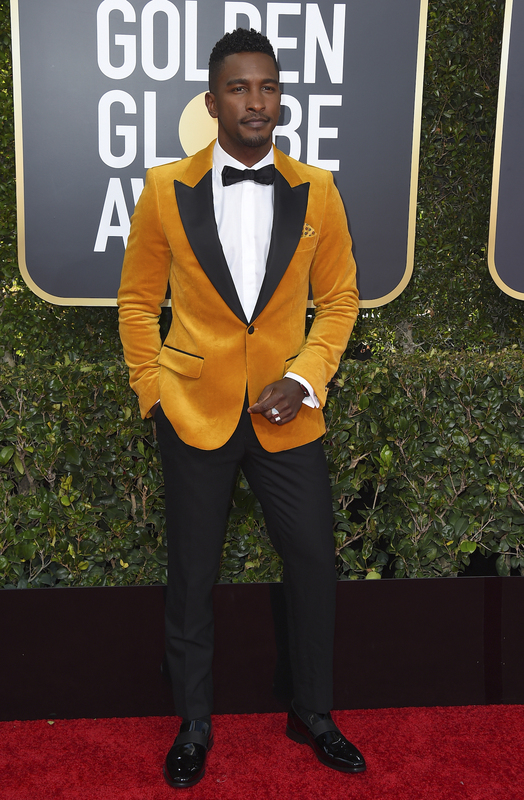 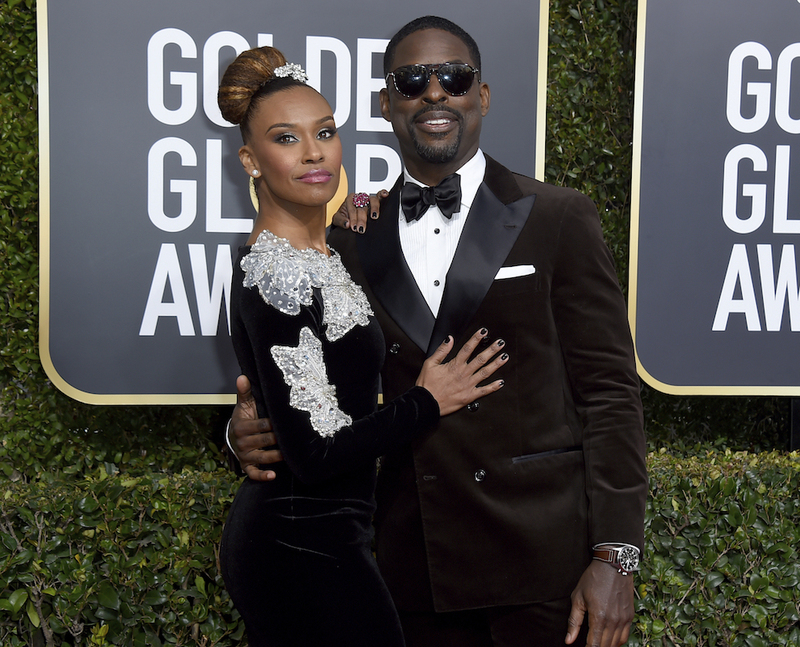 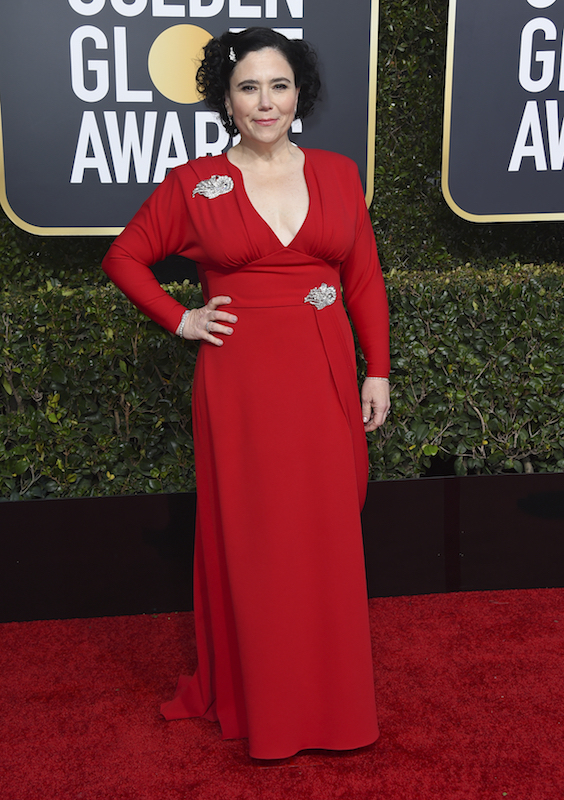 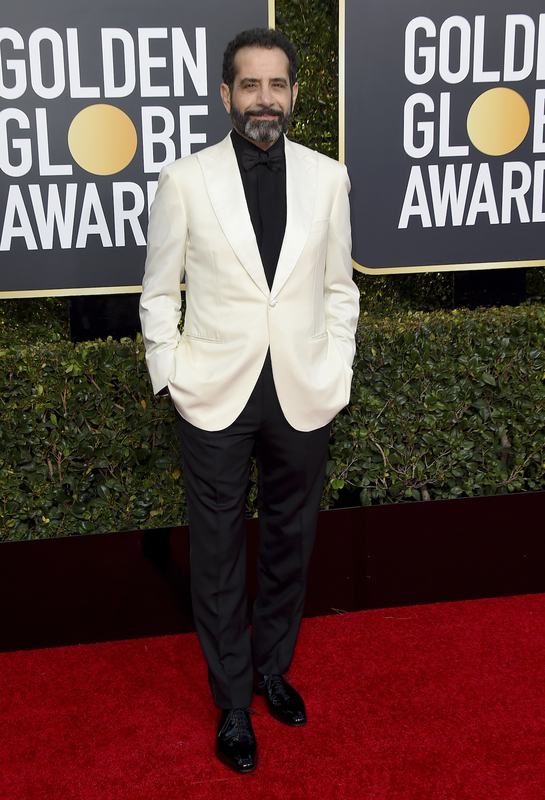 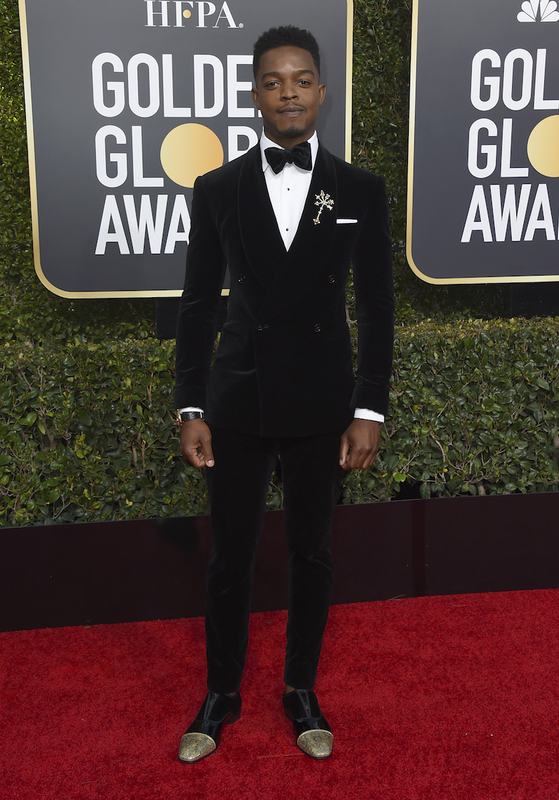 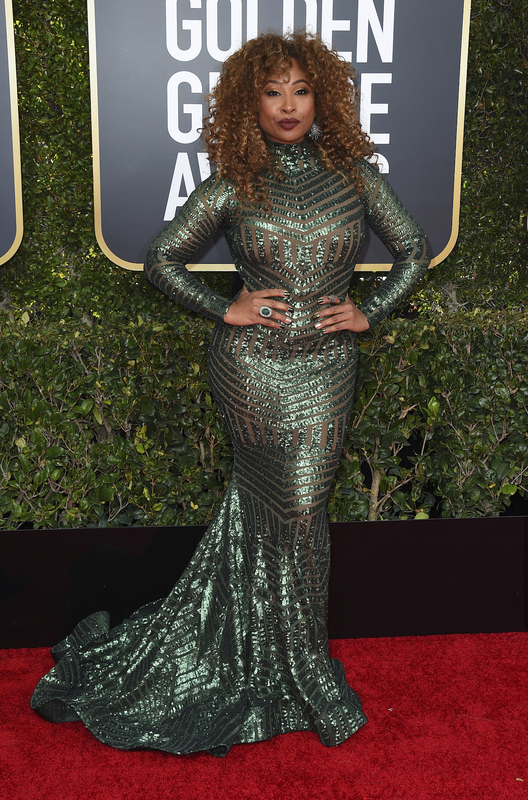 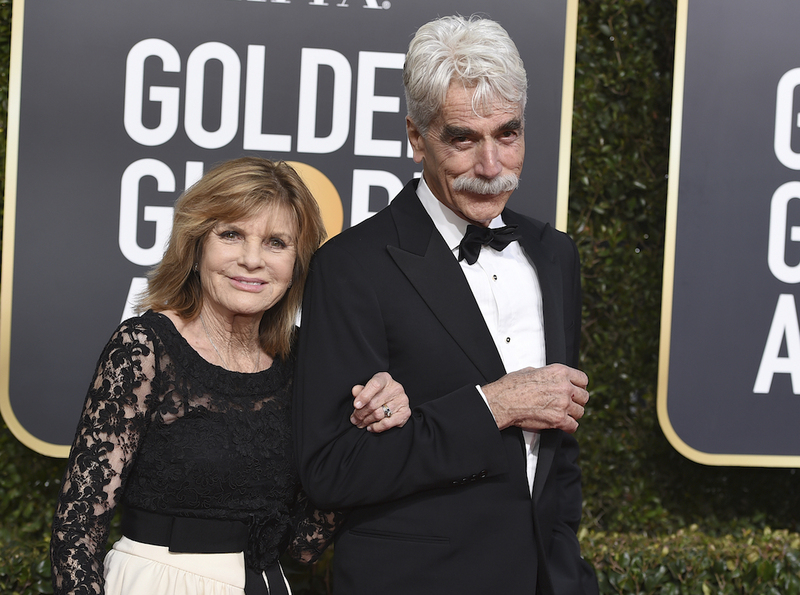 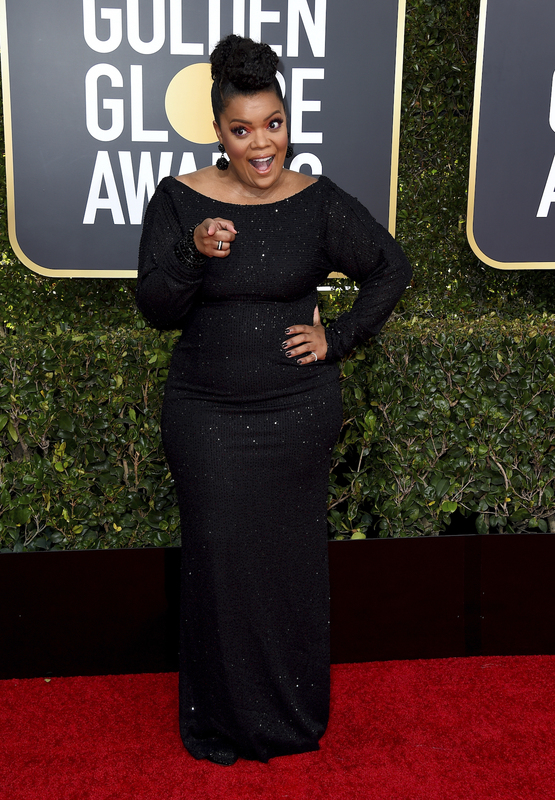 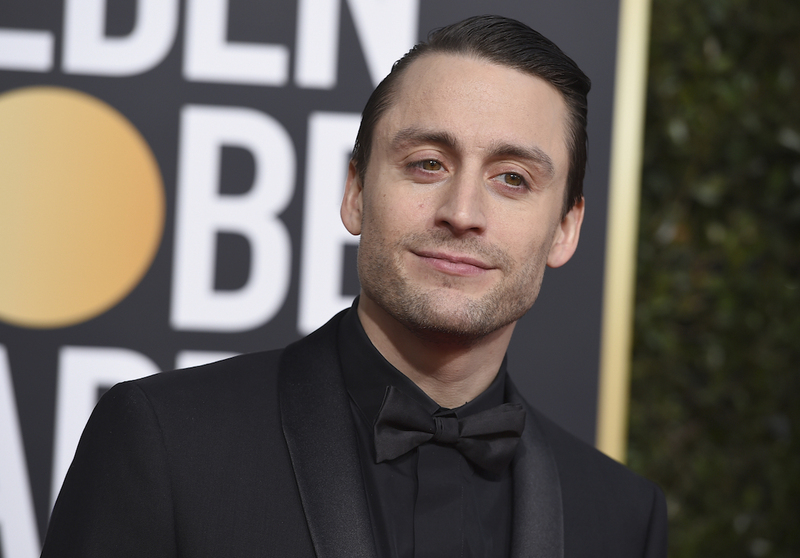 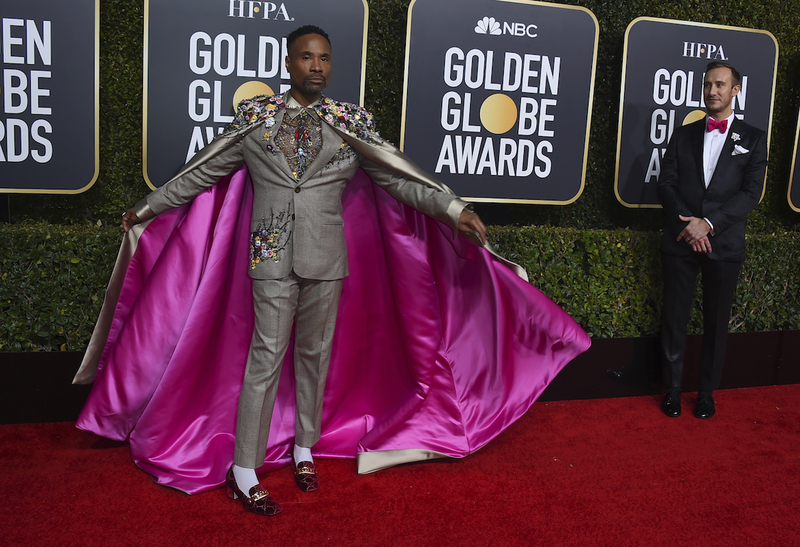 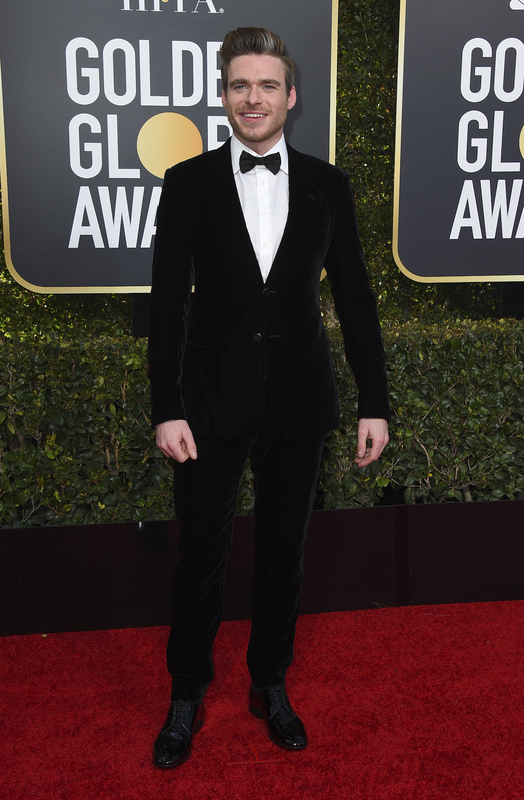 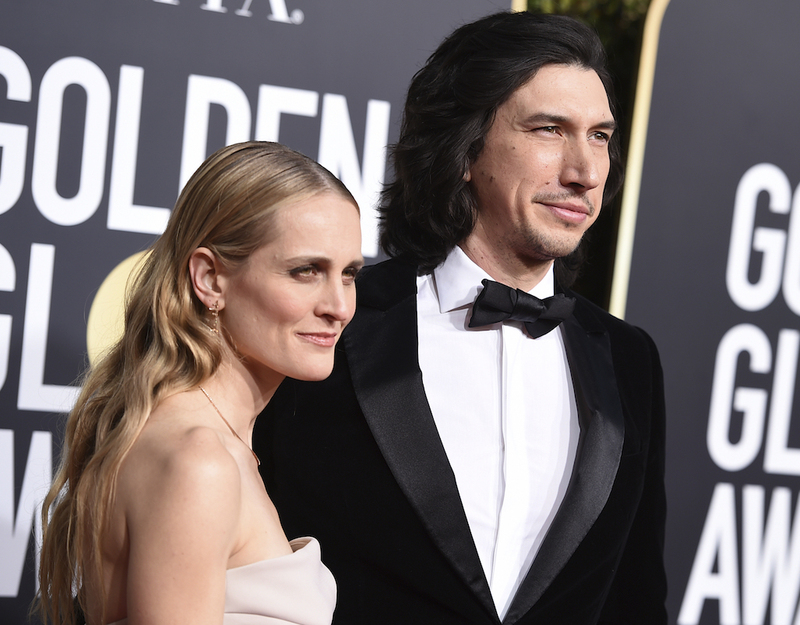 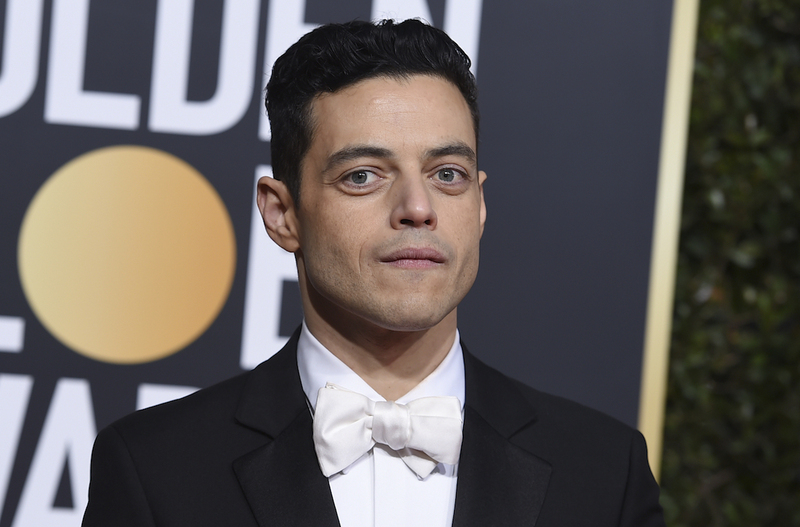 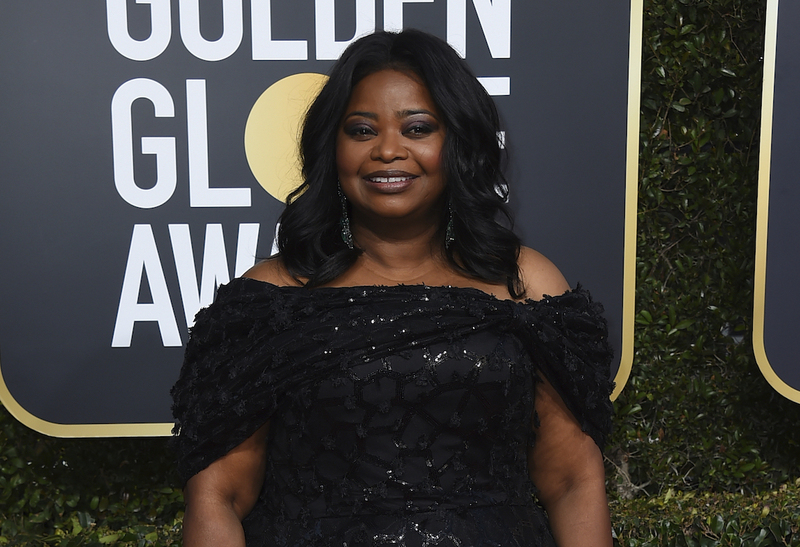 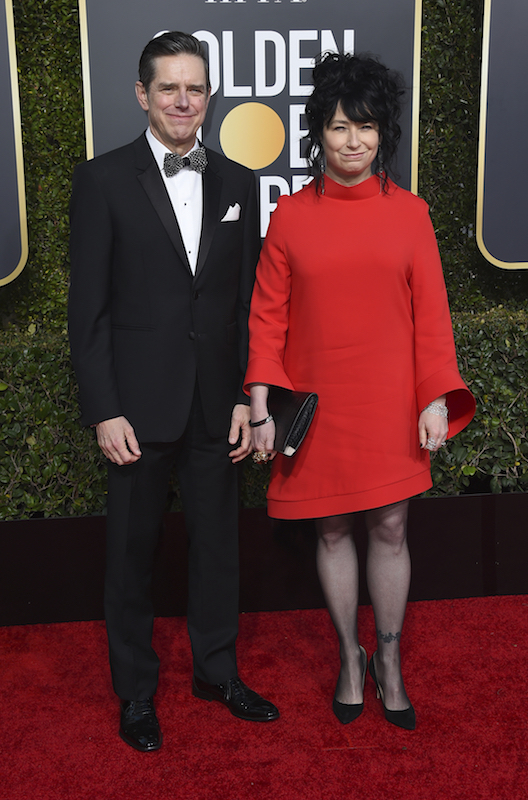 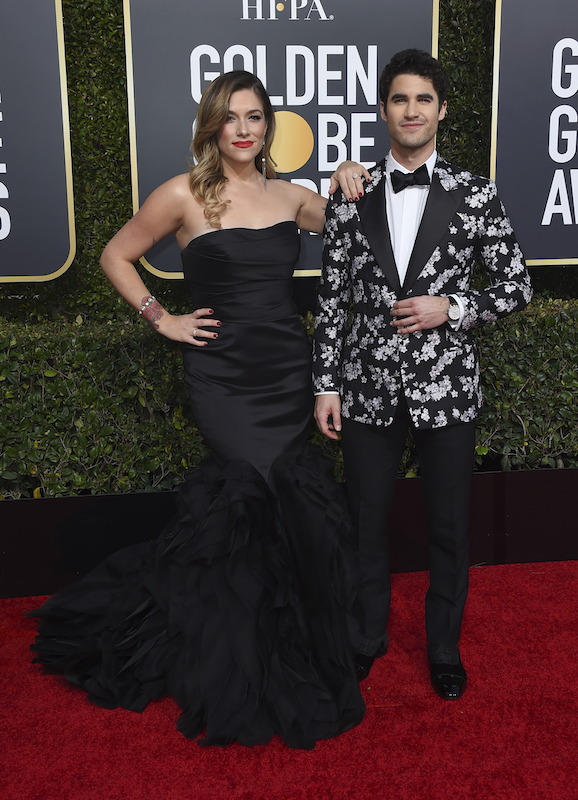 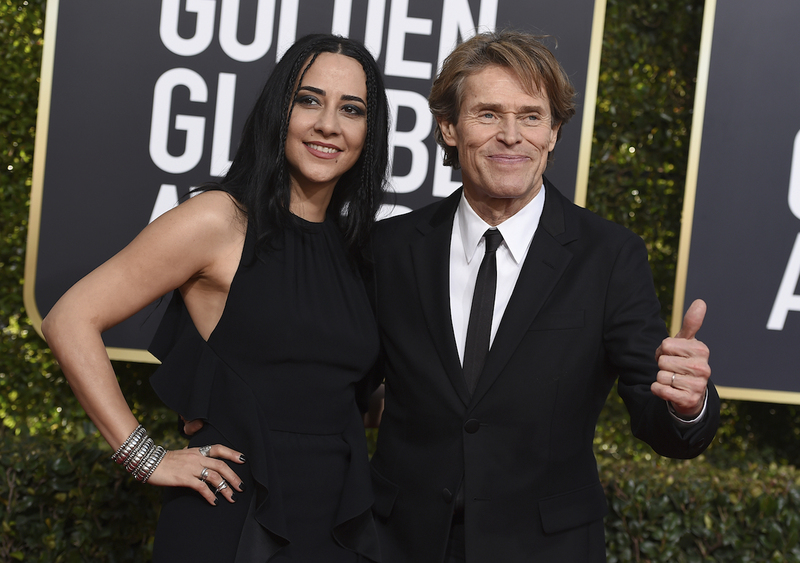 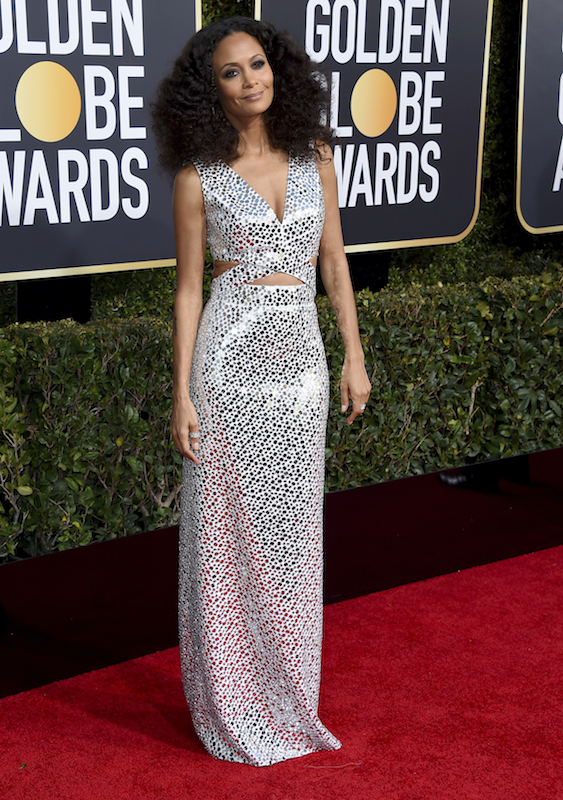 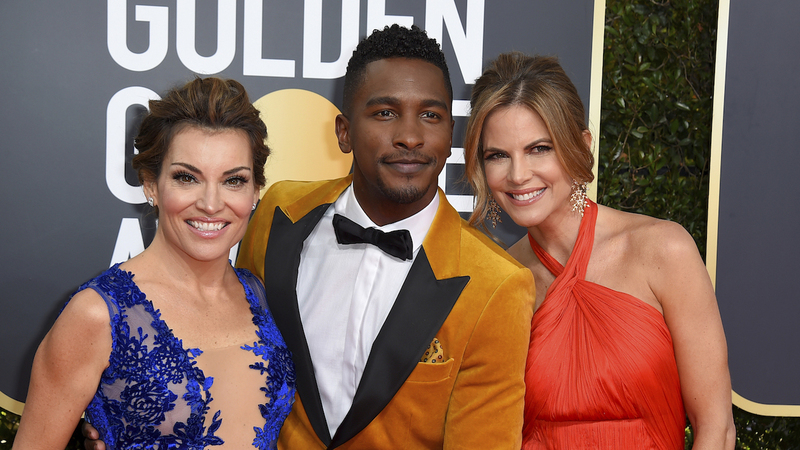 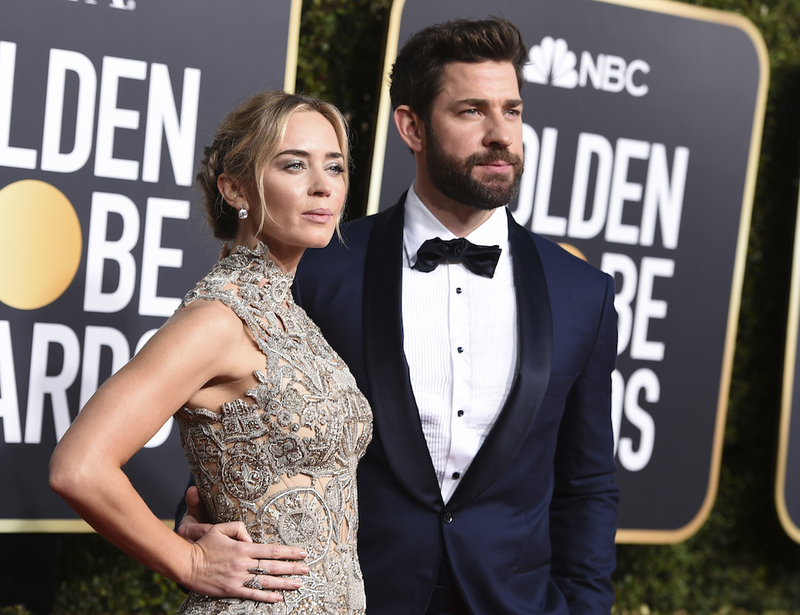 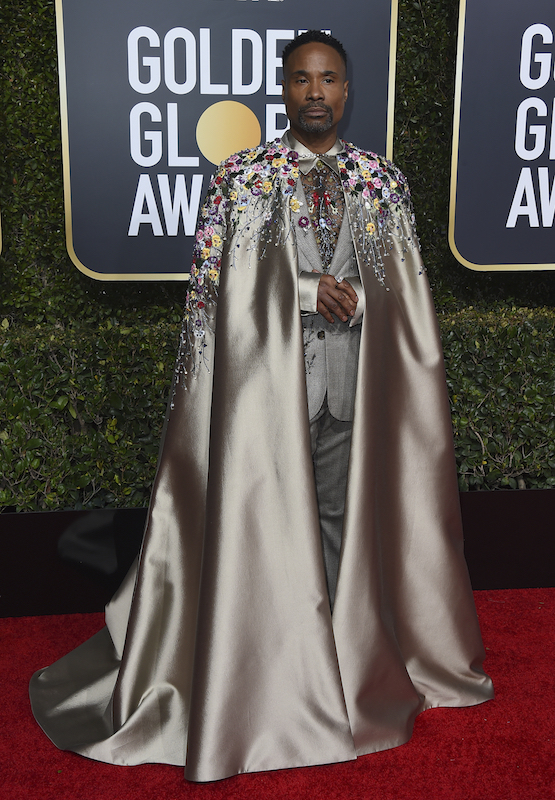 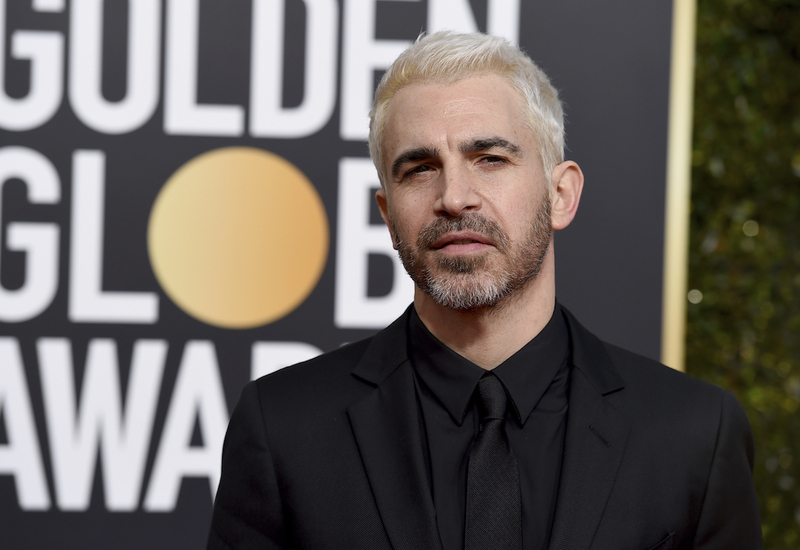 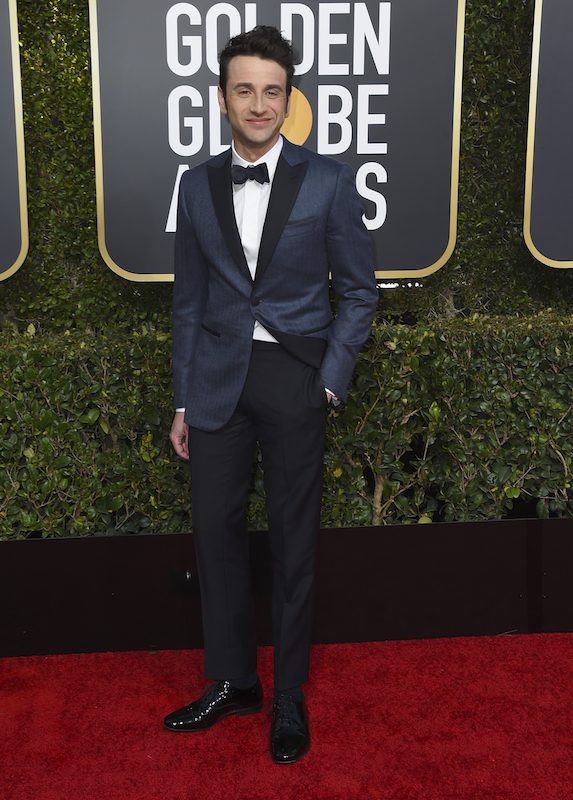 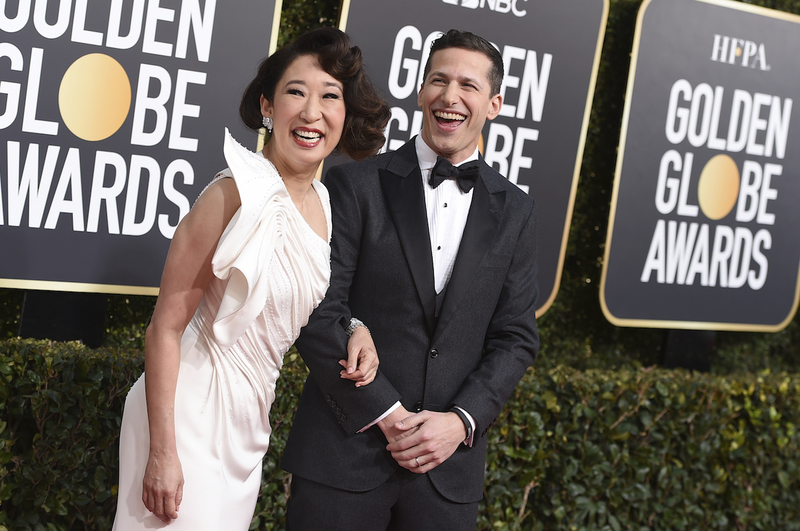 Check out the photo gallery above to see what your favorite stars wore on the red carpet at the 2019 Golden Globes. 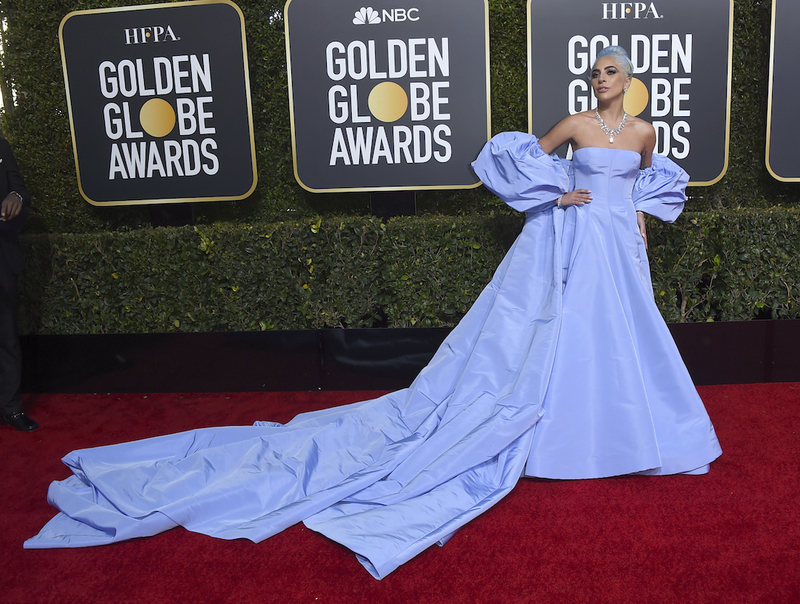 Lady Gaga, always fearless fashion-wise, wore couture Valentino with an up-do to match and a drop-dead gorgeous Tiffany diamond necklace. 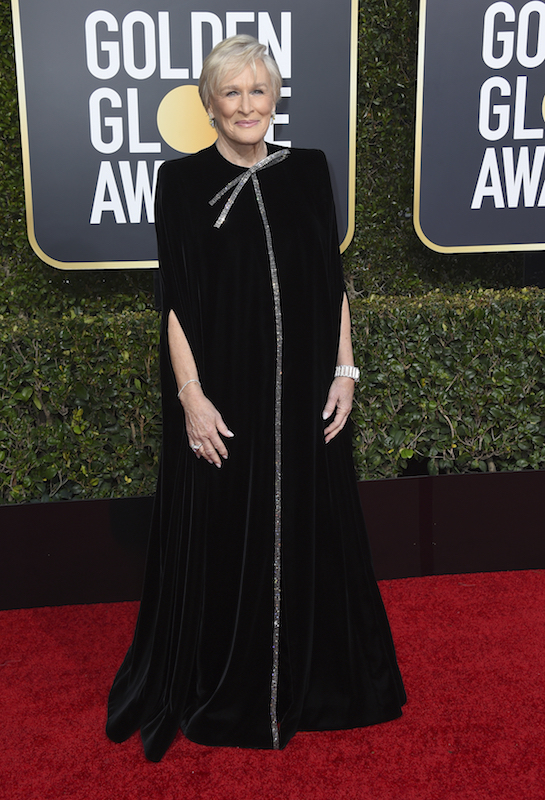 While bare at the shoulders, the gown included a cape that fell to a train attached to two bulbous poofs just above the elbows. 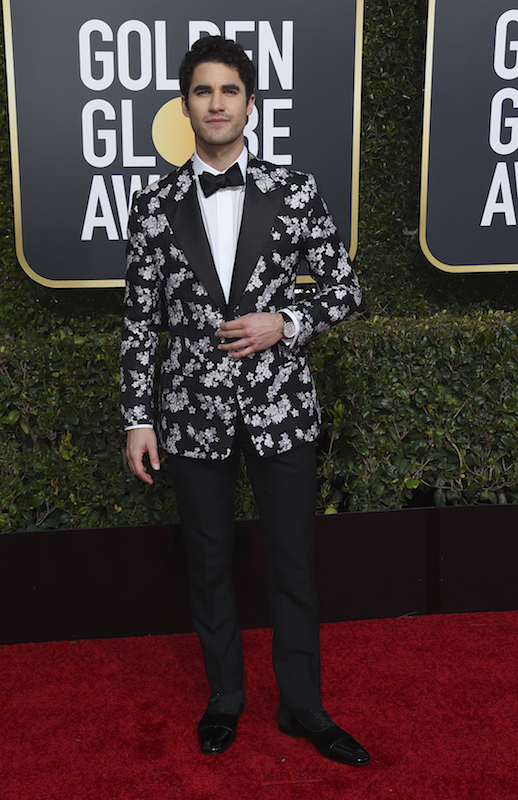 The look was an ode to Judy Garland, who starred in the 1954 version of Gaga's "A Star is Born." 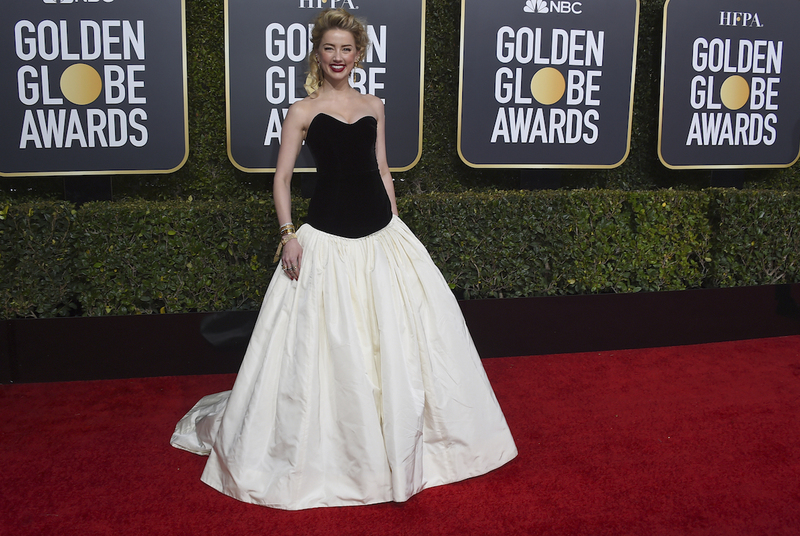 Other celebrities decided on Old Hollywood silhouettes. 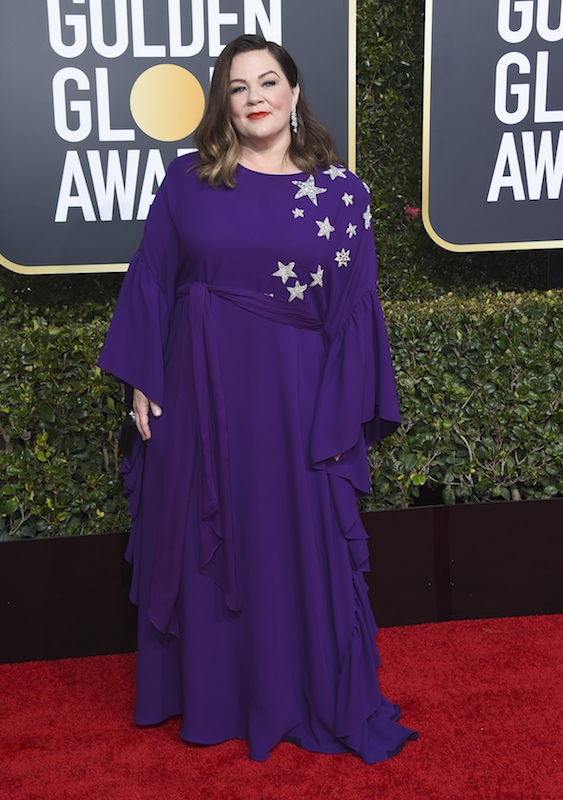 Amy Adams wore a body-hugging custom teal Calvin Klein long-sleeve number that left her shoulders bare. 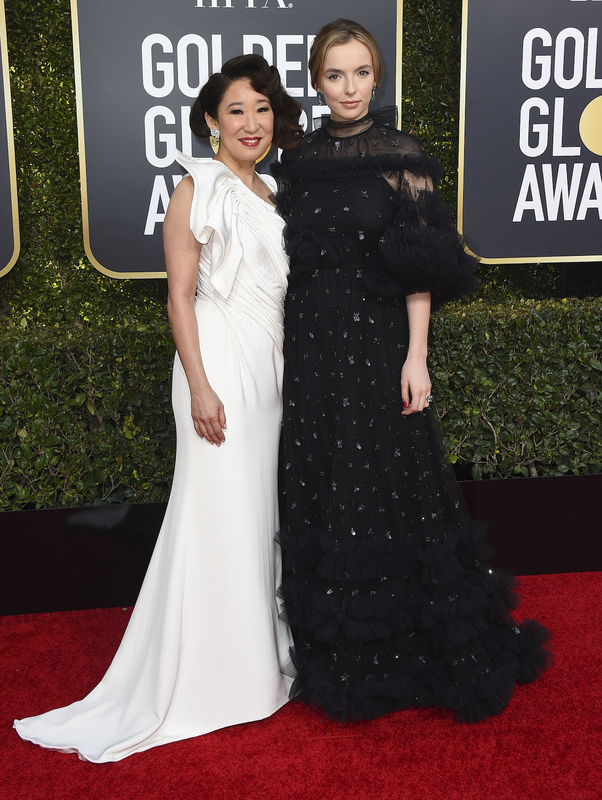 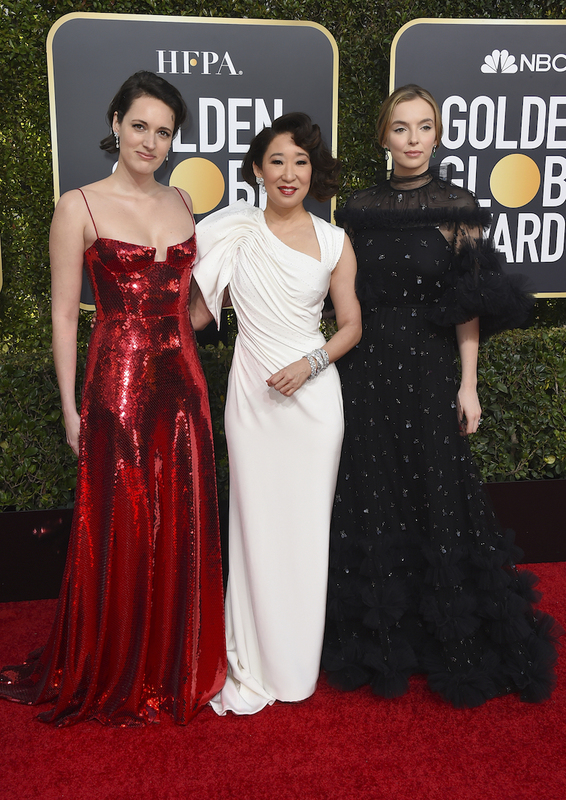 Nominee Rachel Brosnahan donned a marigold yellow custom Prada and co-host and nominee Sandra Oh wore draped and gently bedazzled white, both in classic cuts. 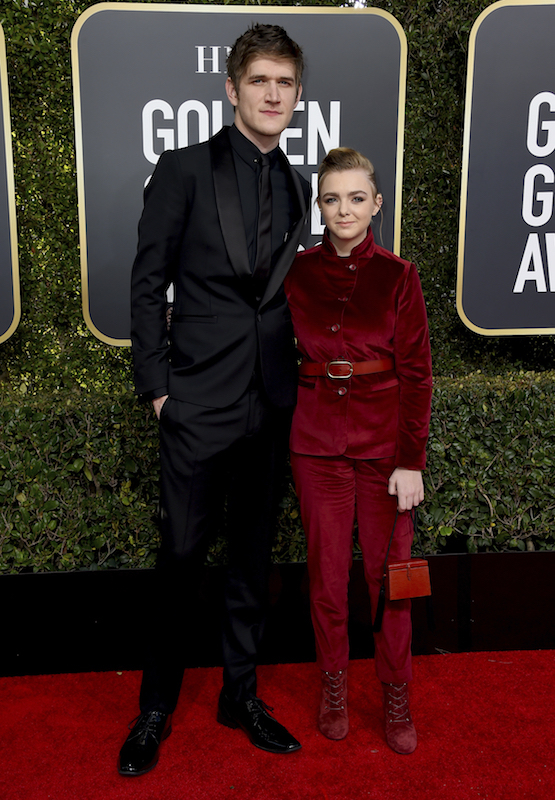 Nicole Kidman was in a liquid oxblood sparkler with a high neck and black bow in her hair that seemed strangely paired with the tight look.